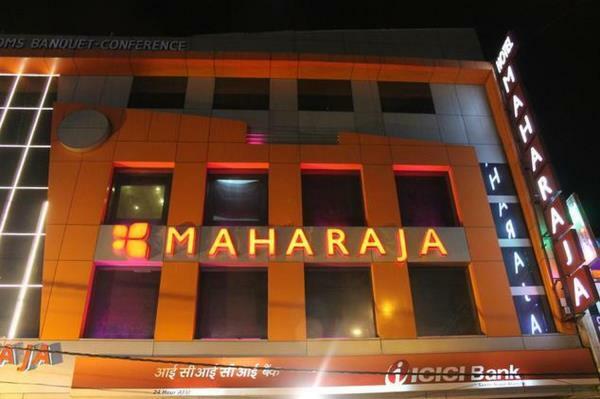 Hotel Maharaja Residency is a one-stop solution to the finest housing and dining needs without fail. 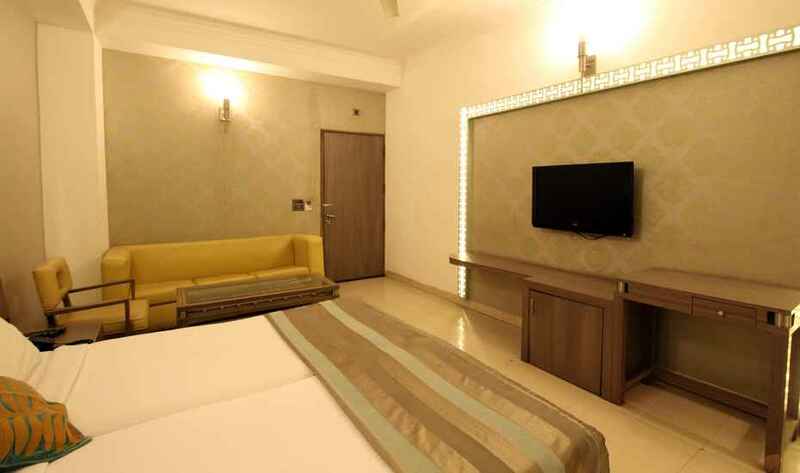 With premium quality, the hotel smartly caters both business and leisure travelers. 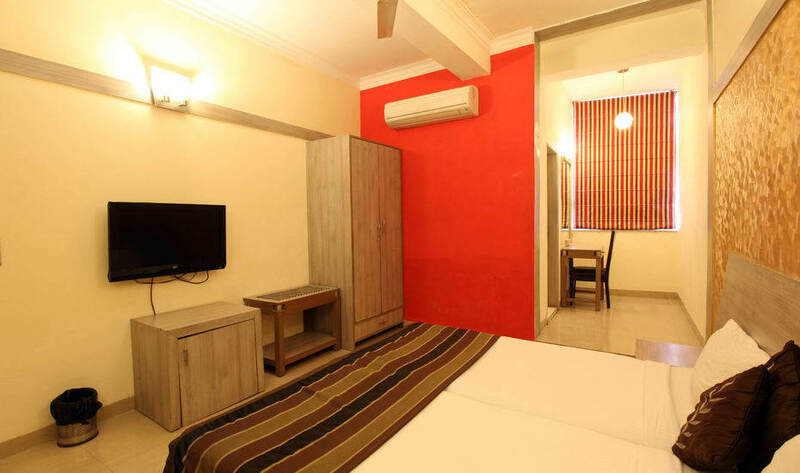 The 3-storey building with 38 fully equipped rooms includes free WiFi, LCD TV, tea/coffee maker, work desk, direct dial telephone, bath/shower in all rooms, 24 hrs cold & hot water, an electronic safe and refrigerator to cater customer needs. 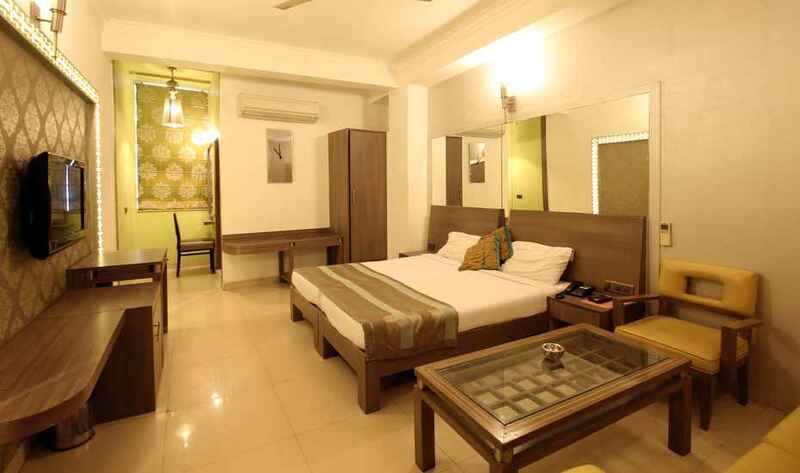 Hotel Maharaja Residency is built in bustling Laxmi Nagar area and can be easily connected to main local attractions like Jantar Mantar (9km), Ugrasen ki Baoli (8km), Jama Masjid (7km), National Museum (10km), Gandhi Smriti (10km), Akshardham Temple (2km) and Bahai Temple (12km). This hotel is also inclusive of a conference/banquet hall for hosting meetings. 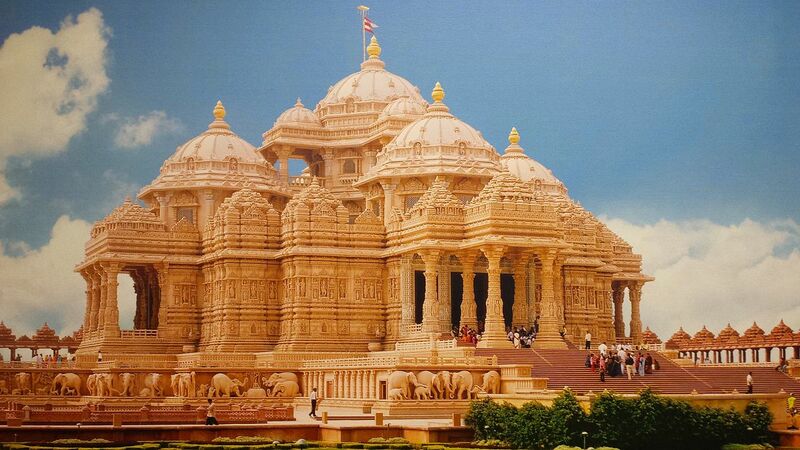 The on-site restaurant serves a variety of sumptuous delicacies. 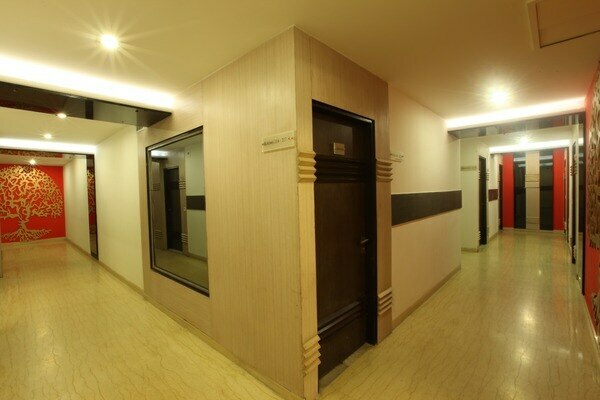 Services such as a doctor on call, laundry, car rental and wake-up calls, power backup, doctor on call, business center, laundry and valet parking are provided on demand. 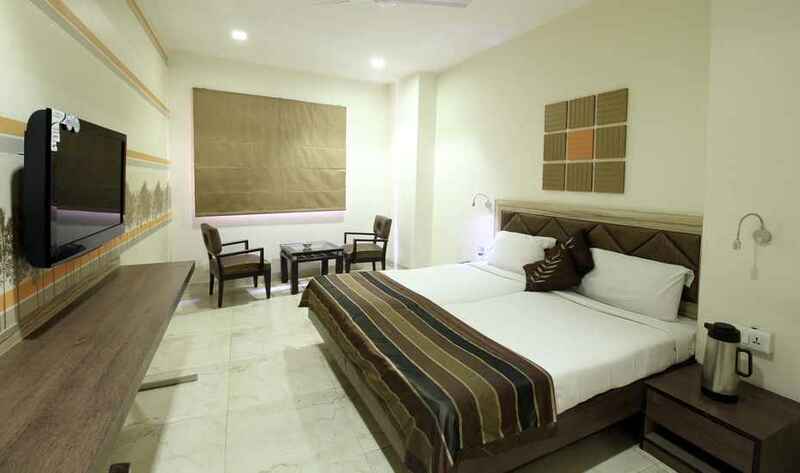 Guest house near to me all AC Room Breakfast complementary free WIFI and free parking near to nirman vihar metro station and front of v3s mall near to scope minar. 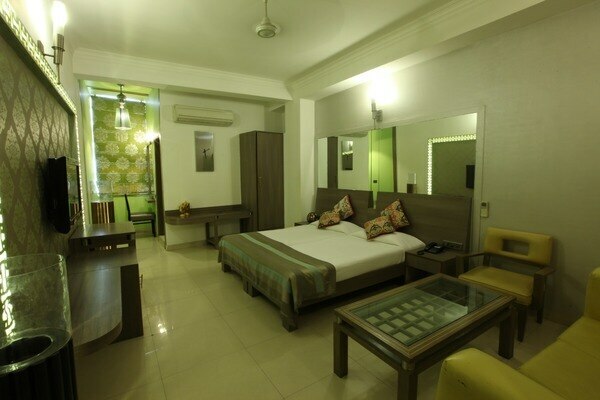 Hotels nearby all Room AC free parking free WIFI and Breakfast complementary for long short stay trusted service apartment , best offer for short vacation . 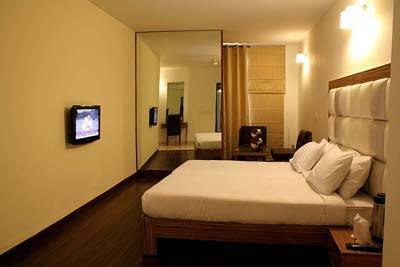 Best service apartments east delhi Comfortable long and short stay Best room, good services and free Wifi , free parking . 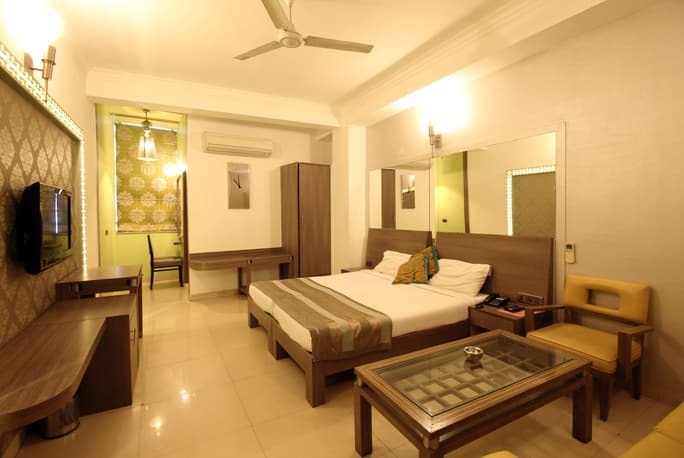 Best hotel Near Me all room AC free parking Free WiFi and breakfast complementary for long stay , Short Stay , trusted service apartment Near Max Hospital Patparganj best offer for short vacations .